QMC serves clients in all different markets. We provide metering and submetering solutions for commercial buildings such as malls and office complexes; multi-residential apartment buildings and condominiums; universities, schools, and other institutions; factories, warehouses, and industrial establishments; and even recreational areas like marinas and RV parks. Read on to learn more about how QMC’s submetering services can help you, no matter what market you’re in. QMC provides utility management services for property managers on a property by property basis, or for entire portfolios across the country. We integrate existing electrical, water, gas and thermal meters onto a single data collection platform, providing full data access to anyone who needs it at any time. Best -in -class meter systems for both new constructions and retrofit projects. Meter system maintenance is a core QMC service. This means monthly service calls to inspect and verify modifications and additions to the meter system. It also means daily monitoring of the site through our MeterConnex platform, which enables the customer to discover energy consumption anomalies and patterns. QMC supplies electrical, water, gas and thermal metering systems to measure the utility consumption of each tenant. Meter data is easily converted for analysis, reporting or tenant billing. 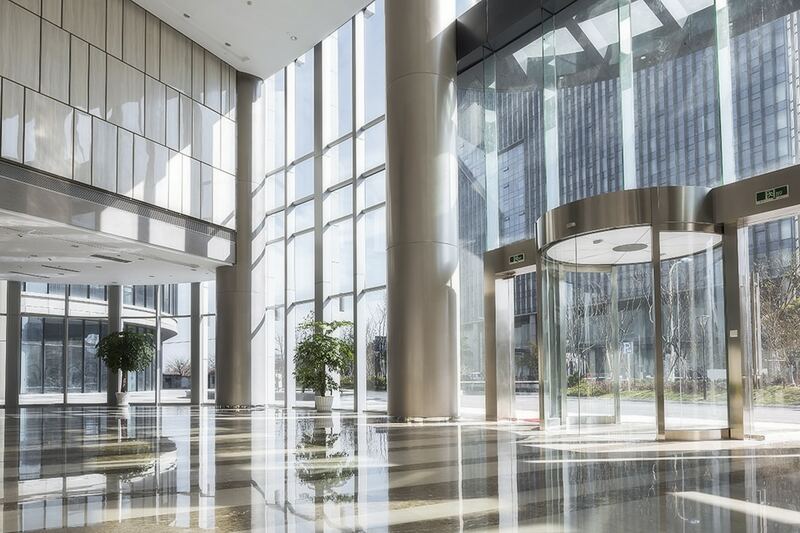 Common area utilities can be metered separately, with the costs borne by the strata or property manager and allocated to the tenants on a square footage or occupancy basis. QMC also provides electric vehicle (EV) monitoring systems, installing multi-customer meters to monitor the electricity consumption of EV charging at individual tenant parking stalls. QMC provides integrated submetering services for existing electrical, water thermal energy and gas metering systems to enable centralized data collection of all utility metering systems within a particular property or facility. In addition to existing meter systems, QMC works with engineers to design and specify new integrated metering systems, which will meet the client’s requirements for open protocol, cloud-enabled data monitoring. This enables data accessibility by multiple user groups. we can help with your institutional project. Contact us today at sales@qmeters.com; We can work with you to provide a comprehensive plan to achieve better energy efficiency for your site. Our industrial clients install metering systems to track costs associated with production processes or divisions within an organization. The meters are typically integrated into an on premise Building Operation System (BAS) for real-time monitoring. The integration to the BAS will allow for alarm notification if electrical peak demand exceeds targeted set points. we can help with your industrial project. Warehouse and Distribution Centres may monitor the utility expenses from multiple tenants within the facility. QMC produces and issues monthly consumption and cost allocation statements to the tenants on behalf of the property managers. Port authorities will meter independent business units operating within the facility and charge the entities back for the cost of the electrical, gas and water they consume through their operations. • Powerstream Energy Services Inc.
we can help with your utility billing needs. Our recreational clients install a wide range of meter systems, which enable them to monitor the electrical, water and gas consumption of individual boat slips, camp pads, or RV spaces. Meters are typically installed at individual pedestals for each unit, or at kiosks that distribute power to multiple units from a single location. If the facility has a manual read meter, then the property manager will read it themselves and create their own cost allocation statements. By installing a fully automated, wireless meter system, though, QMC will collect the data for you on our MeterConnex platform and use it to generate monthly reports for each tenant, and for the facility as a whole. • Ontario Private Campground Assoc. Recreation properties may bill their tenants anywhere from once a month to once a year. The degree to which the property will want to bill and collect will depend on the average consumption and cost of utilities being consumed by the tenants. QMC will establish a meter plan with each client, based upon how frequently meter data is required and how difficult it is to obtain meter readings. Based upon that information, we will design the most efficient and cost-effective metering solution to meet the client’s data collection and billing needs. we can help with your recreational project.